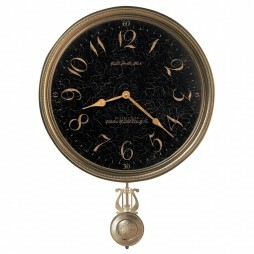 With a swinging pendulum, ringing bell and falling weight, this unique clock will add richness and class to your home. 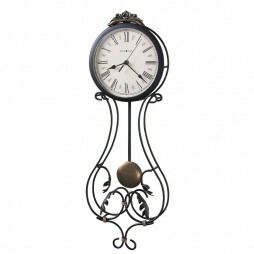 Coming from Sternreiter, the Brettluhr Castle Clock is indeed a charmer and has a beautiful body. Also, the boards used have a rich finish. Besides flaunting beautiful gears, this clock is a single-train movement accompanied with a drop-off bell strike. Made in the USA A Brettluhr is a ?Little Board Clock.? It was a clock that mostly existed in Vienna in the first half of the Nineteenth Century. It appeared in many styles and configurations, but Brettluhren commonly consisted of a board with a movement mounted to it. Usually the board didn?t have any sides or door which encased the movement. In 1640 the ?Waaguhr? 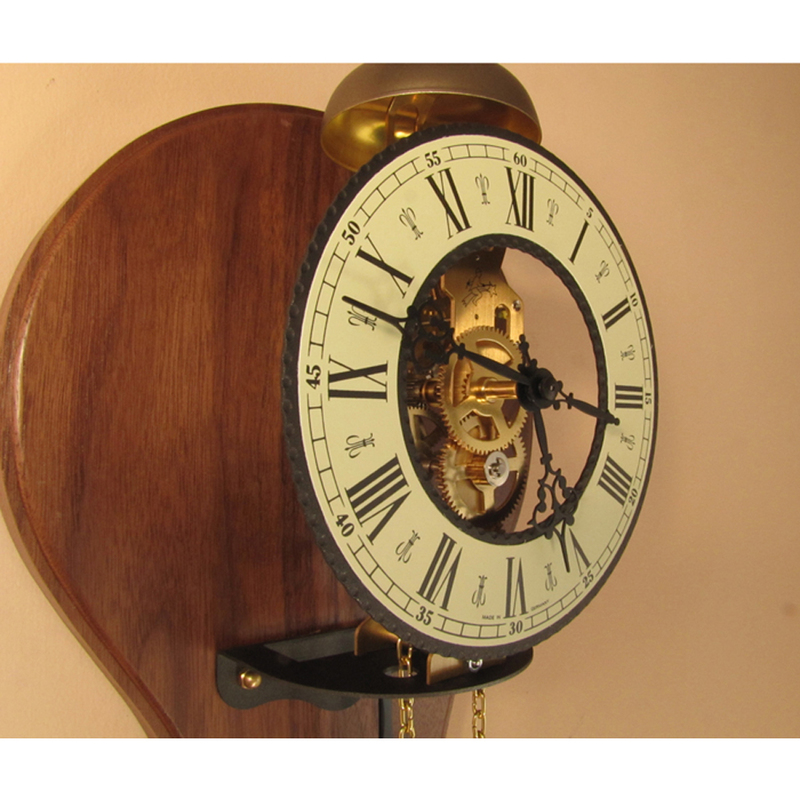 was the first mechanical clock that was affordable by the new middle class in Europe. 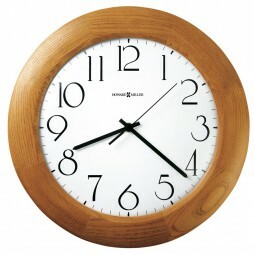 Its simple design allowed for only one hand indicating the hours. The average person of the Seventeenth Century measured time with only three times of day:sunrise, high noon, and sunset. 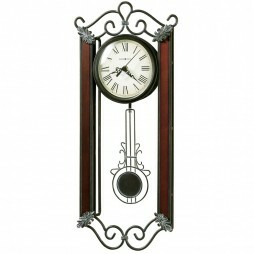 This mechanism is a more modern and accurate version of the style of clock which was available in 1640. 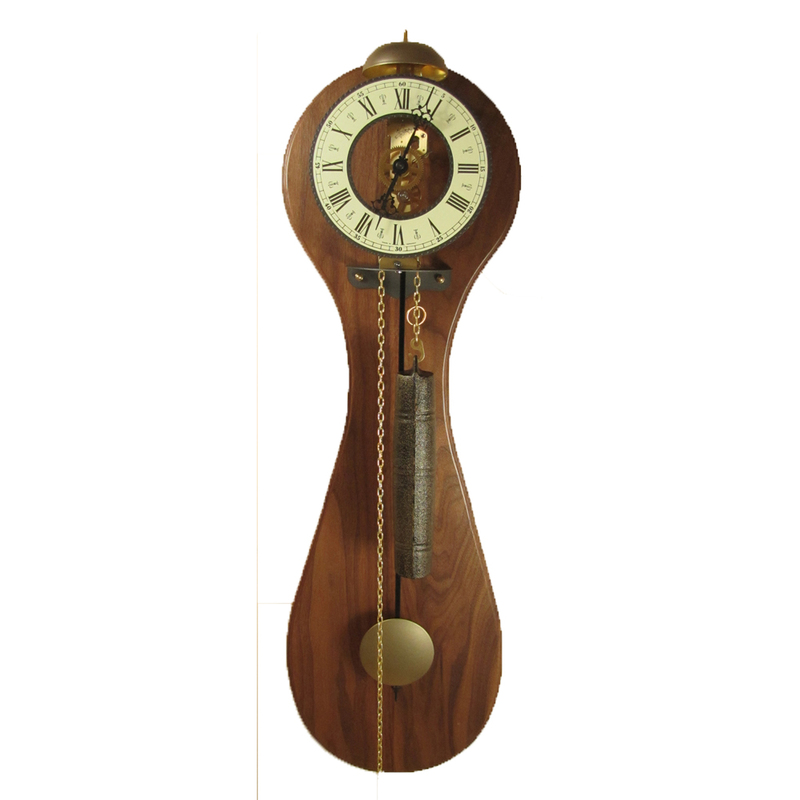 It includes a pendulum escapement (developed in 1659 by Christiaan Huygens) and a solid brass mechanism. There are two hands (one for hours and one for minutes) and it runs eight days on a single winding. This piece also includes a minute hand, which was developed in a clock in 1577 by Jost Burgi (who is also a contender for the invention of logarithms) made for astronomer Tycho Brahe.